On Sunday 25th September, Denys Fell and his two sons took on the huge task of running the Berlin Marathon – all to raise money for Hull Children’s University! Denys owns Densholme Farm and allows us to take classes of children there for a fantastic educational day at the farm, delivered by Denys and his team. 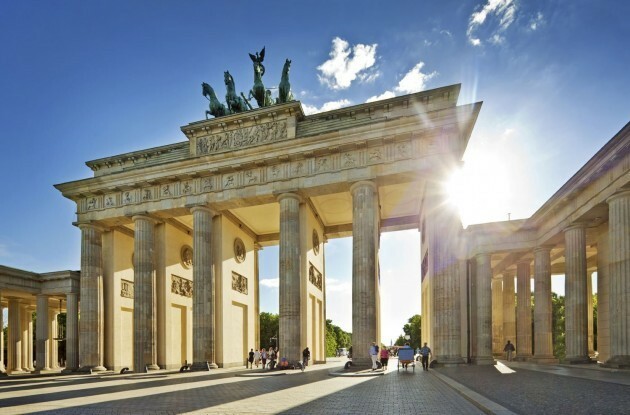 “The Brandenburg Gate, the most famous landmark in Berlin, will never be the same for three of the farm’s running team. Denys, Steve and Chris (father & sons) ran through the iconic building on Sunday, September 25, towards the end of the 26 miles road race through scenic Berlin at this year’s marathon in near-perfect conditions. The photo shows them pictured after the race with their medals near the Gate. It was a personal best for Steve at just 13 seconds over three hours and almost one for Denys at four hours and thirty minutes. Thanks go to Hull Trains and British Airways for very punctual travel, to the very hospitable German hosts, and to all our sponsors who have so far contributed to around £1400 for the fantastic Hull Children’s University. We are very grateful to the team for choosing to fund-raise for Hull Children’s University. Well done Denys, Steve and Chris! 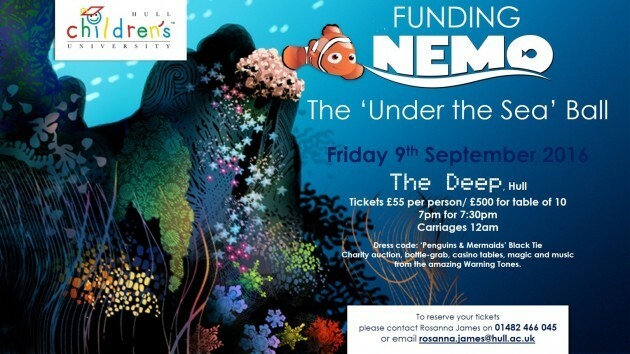 Please join us for our annual fundraising ball at The Deep to raise money for disadvantaged children in Hull.